Home of La Juniper is an online gift shop selling a range of unique homeware items and gifts. It is not just the products but the story and people behind the products which are important in deciding which traders to work with. Each item is carefully curated with an eco-friendly focus, which I really like. Here, I interview Eliza, owner of Home of La Juniper. What is your name and roughly how old are you? Hi, I am Eliza. I am just edging into my thirties. What year did Home of La Juniper start and is it your first business? Home of La Juniper started at the end of 2016. It is my first business, so it has been a huge mix of fear and excitement. What life experiences or courses led you to start Home of Juniper? I studied Art History at university, which doesn’t really sound linked but I think that it has helped me be both analytical and creative. I started working in retail at the age of 17. And retail basically won over art history – though I still have a soft spot for art. Retail is something I love. I love the people you get to come into contact with (including online): whether suppliers or customers or just people who want a chat. I also love the diversity you get working in retail the creativity of it is mixed with numbers and paperwork. No day is ever the same. I have worked in all aspects of retail – buying, management, customer service. So it has given me quite a good standing to start Home of Juniper. A few members of my family also run their own businesses, so I have come into this eyes open about the amount of seven day weeks there will be. But I love it so much, it doesn’t often feel like work… except sometimes on paperwork days. I notice part of the brand ethos is on eco-friendly products. Can you tell me a bit more about this decision? This is something that has become increasingly important to me. I think that everyone can do little things to help in the world, whether it is people or the environment, or hopefully both. And this is what we aim to do. I wanted a company that, while selling useful, affordable and beautiful stock, also encouraged ethical buying. 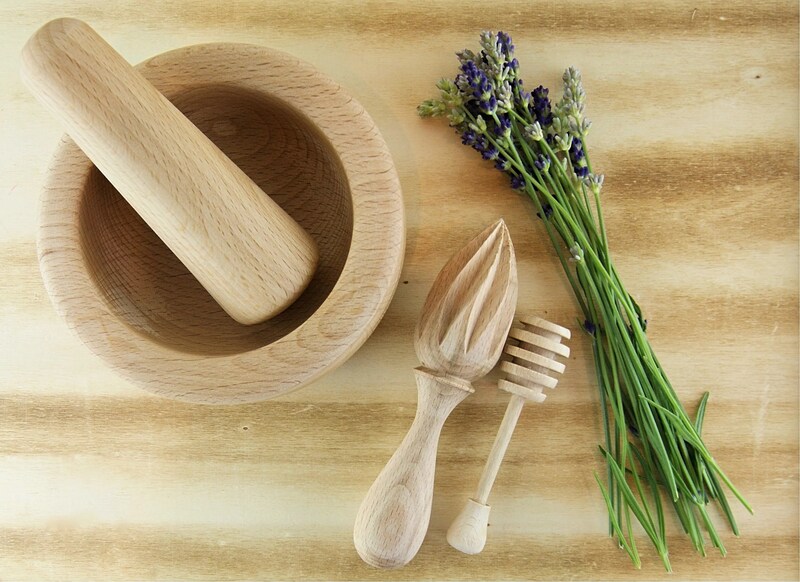 Our new beech wood kitchenware is all made from sustainably sourced wood and by buying it you also know you are helping families in Wales and Slovenia. 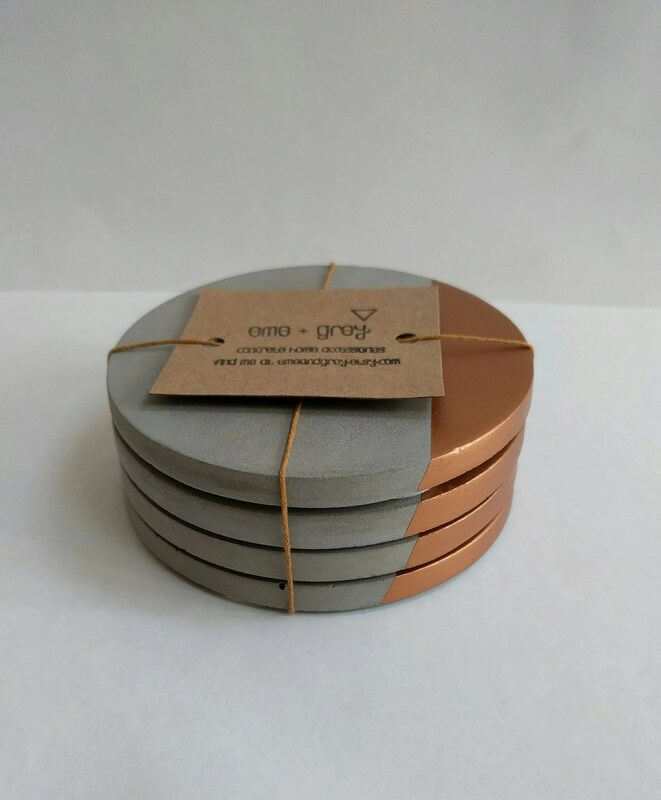 I have found that everything takes longer when sourcing eco-friendly and ethically sourced, so I hope that having a range of products in the same place makes it easier for our followers. Finding eco-friendly boxes took much longer than I thought it would. How do you meet with brands/people to discover products to sell? I meet brands and designers in various ways. I have actually found quite a few over social media, which is not something I have ever done whilst working for other people. The newest supplier I found in this way is the lovely Laura at Eme and Grey. It is such a lovely way to find new, unique products. Trade shows are another way I have found a lot of our suppliers. And I have also found some at country fairs. Our gorgeous muscle cream is made by a beautiful family in Cornwall who I met at a fair about four years ago. I have used it ever since, so they were top of my list when I started contacting suppliers. Trade shows are another way I have found a lot of our suppliers. And I have also found some at country fairs. 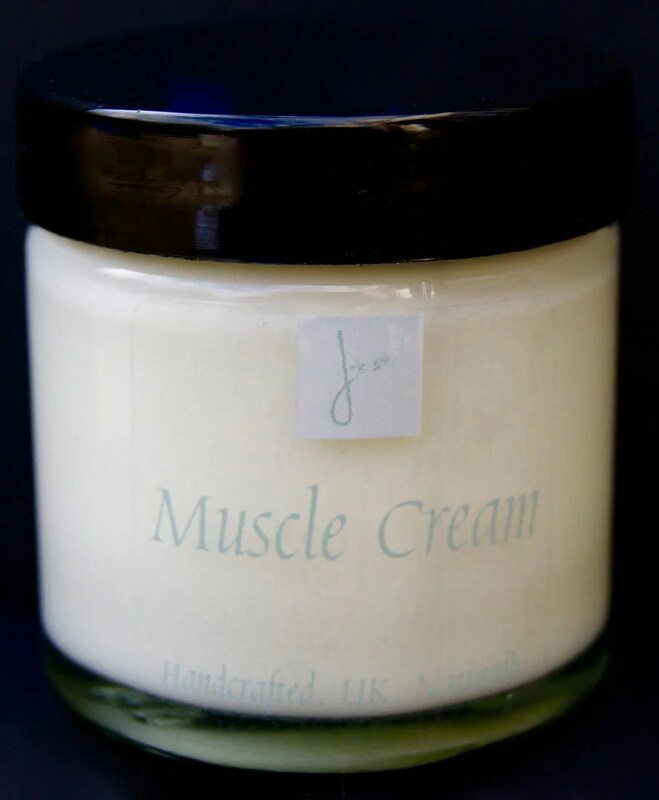 Our gorgeous muscle cream is made by a beautiful family in Cornwall who I met at a fair about four years ago. I have used it ever since, so they were top of my list when I started contacting suppliers. What are your favourite items currently for sale? 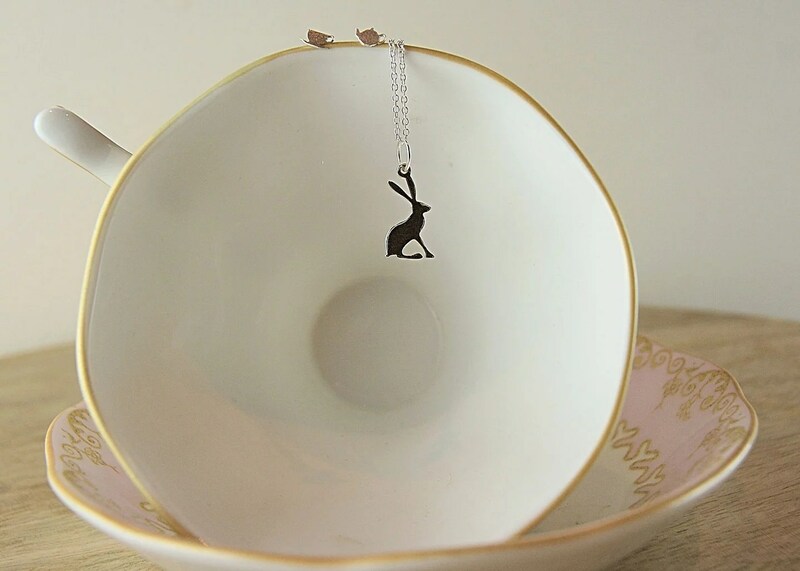 I also really love the sterling silver jewellery range we sell, like our hare necklace. They are beautiful in quality and design- they are lifetime pieces but at affordable prices – made for us by another family run business in Wales (a bit of a theme). We get new styles in regularly, so it is a good thing to keep an eye on. Our Bee products are special for me as we are partnered with the BBCT bumblebee charity. 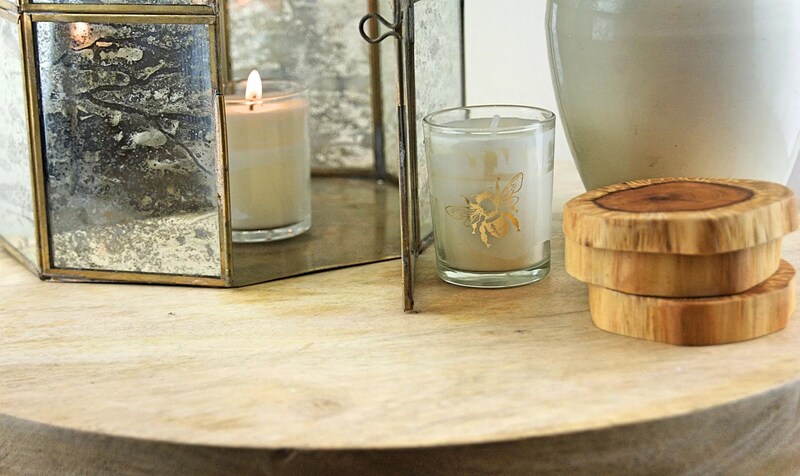 10% of all sales of bee products on our site go to the BBCT. 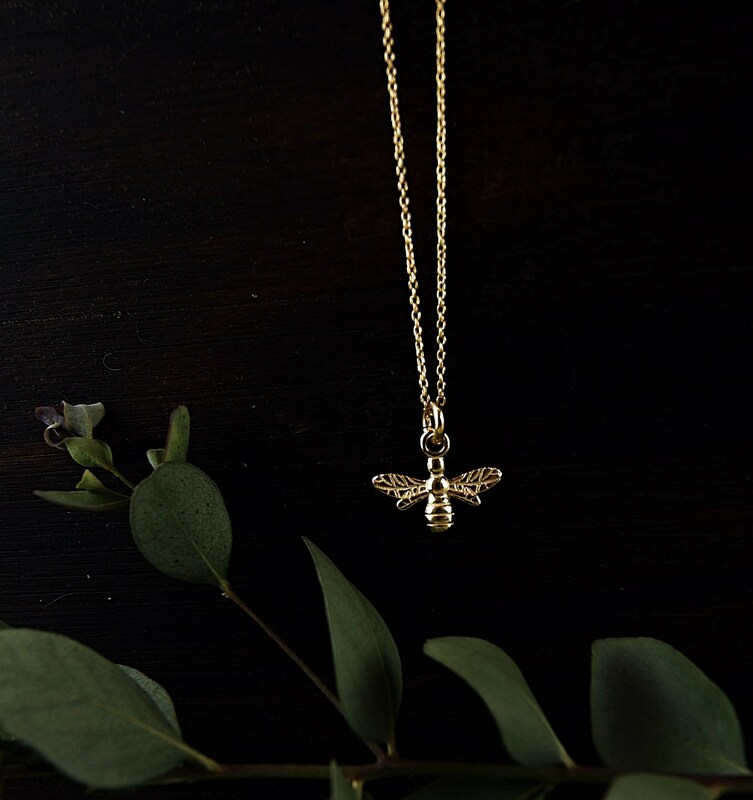 Whether it is the bee seeds or our bee jewellery. Photos are all provided by Home of La Juniper with permission. Home of La Juniper have offered my readers 10% off and free shipping until the end of June 2017! Please use the code elsa10 at the checkout!